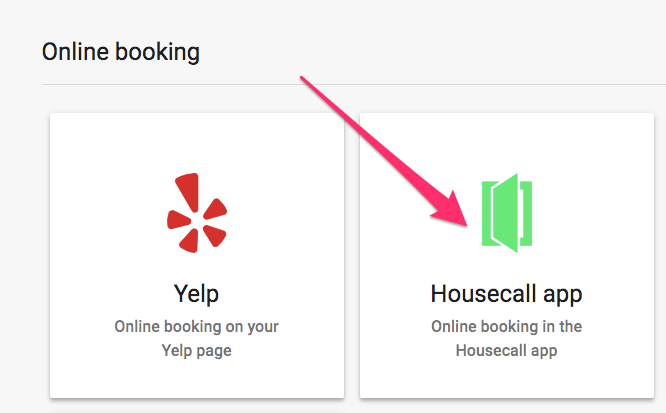 How does the Housecall Customer App work? The Housecall Customer app makes it easy for your existing customers to rebook you in the future, see job history and pay for services provided. The consumer app is also a marketplace full of different service providers across many different industries. The benefit in using the app is to be able to gain new customers** from other service professionals in your area who use Housecall, but do not offer the same services that you offer. For example, you're a carpet cleaner, your customer will not see any other carpet cleaning companies in your area that you compete with for business. However, your customers will be able to see providers from other industries such as electricians and plumbers. When your customer downloads the Housecall Customer app from the unique link in the text message, this links your customer to your business. This means that if the customer opens the app and searches for your service, you will be the only service provider displayed to them. This eliminates your customer from being able to see other service providers who offer the same services as you. If the customer did not follow the link provided in the text message to download the app, or if your account isn't properly setup your customer will be able to see your competition. *Bank account on file to receive credit card payouts. 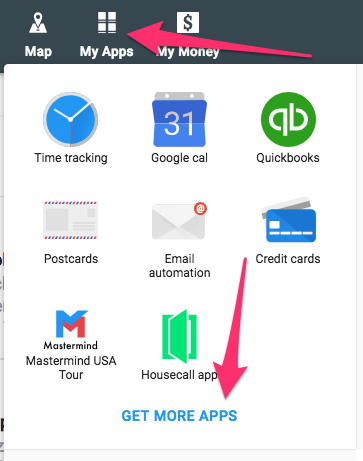 Click on the Housecall App tab. Then toggle on/off the Housecall app option. This will remove, your business from the consumer app and the invite and link to download the app from your text message notifications. Your customer will still receive text message notifications about the job. **If a customer finds you as a service provider through the app itself, there is a 10% processing fee any time this customer books a job through you. (Note, this fee is only for customers who are new to you and found you through the app.) This does not apply to any of your existing customers who book you through the app.